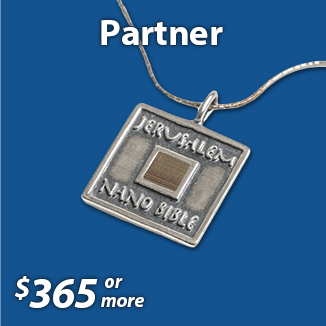 Support - Breaking Israel News | Latest News. Biblical Perspective. Breaking Israel News is dedicated to providing you with free access to news from Israel. We try our hardest to offer a fresh and Biblical perspective on the latest news from Israel and the Middle East. Our bias is neither liberal nor conservative – just Biblical. We cannot do it without your support. Consider making a contribution to support prophecy in the news. 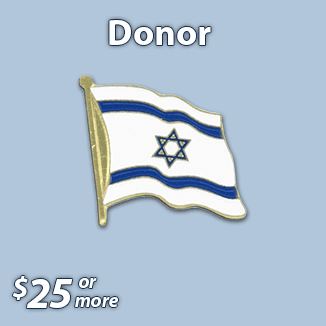 BreakingIsraelNews.com uses standard SSL technology to protect your information and provide a safe and secure environment for online donations. 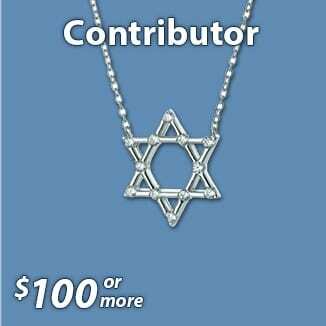 All donations are processed by Teach for Israel, a US 501c3 non-profit organization and are eligible for a US tax receipt. Donors of more than $250 will receive an IRS substantiation letter upon request.